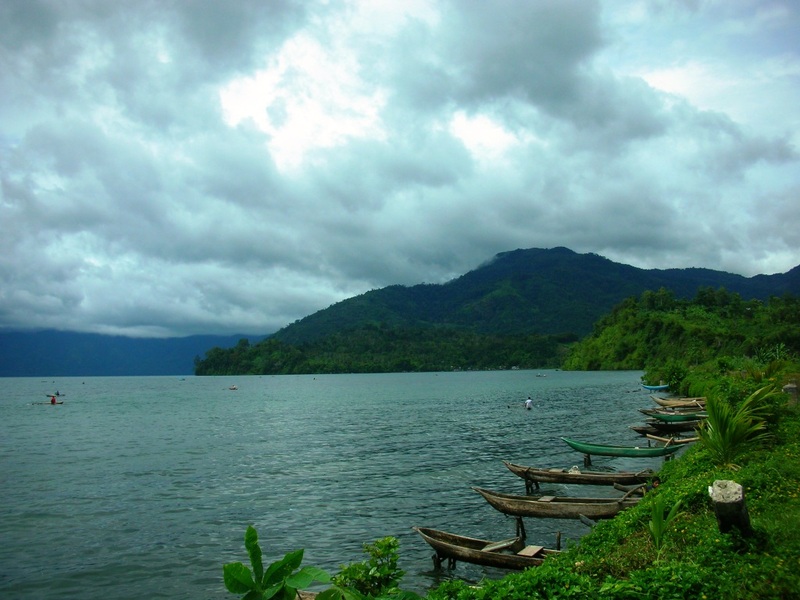 Ranau Lake is the second largest lake in Sumatra. 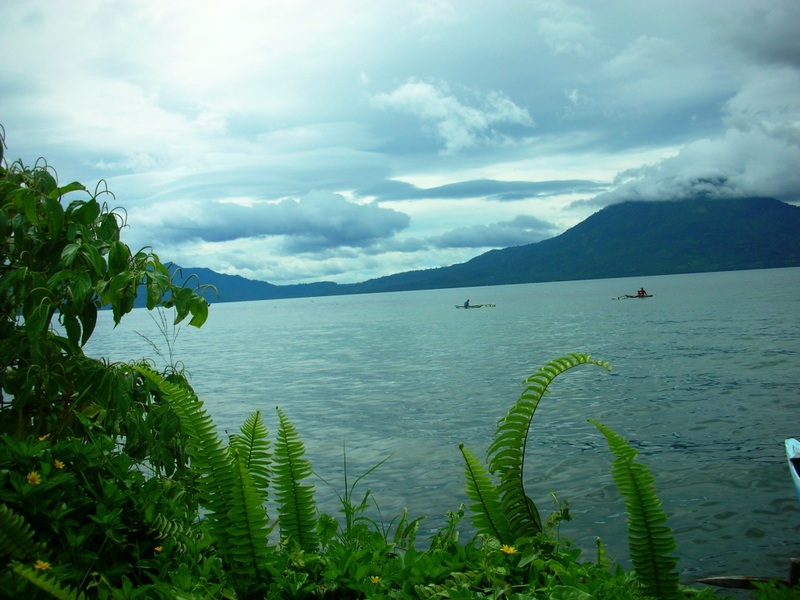 This lake is located in the border district of West Lampung province of Lampung and South Ulu Komering Ogan of South Sumatra Province. 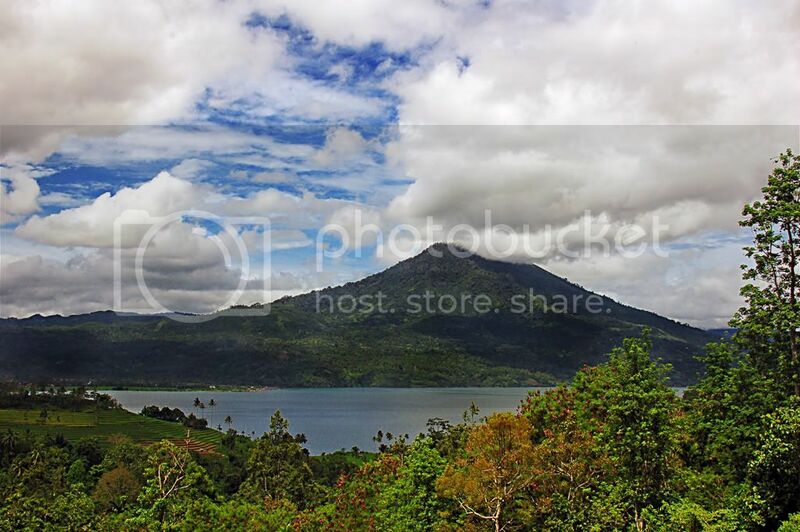 As well as an amazing tourist city, there are lots of beautiful scenery. Right in the middle there is an island called Pulau Marisa. There are hot springs which are often used by locals or the tourists who come to the island, there are waterfalls, and lodging.